The Classic 35 was the first model in production in 1922 and all other models have been developed from this original design. 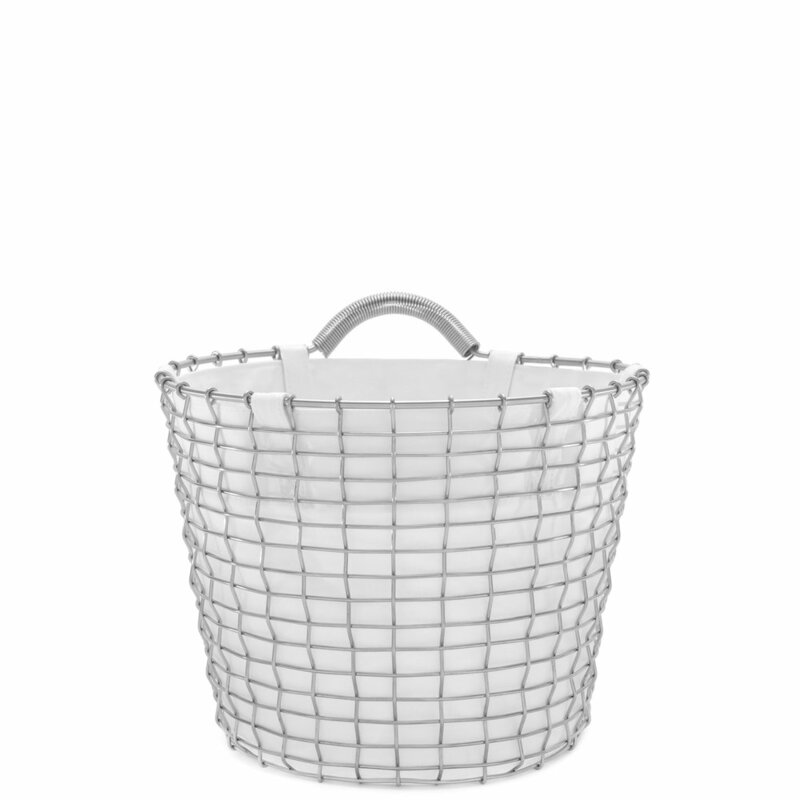 The baskets in the Classic series are available in six different sizes. 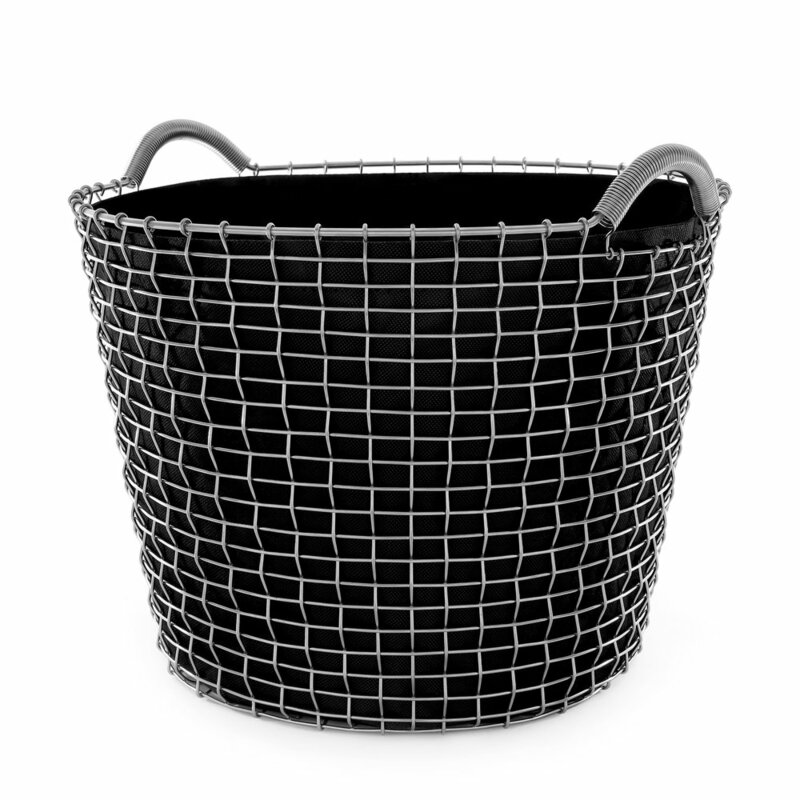 The models in the Bucket series have a foldable handle and are available in three different sizes. The middle size, straight sided Bucket 20, has been specially designed to fit 15 bottles. The Bin series comprises three models and are characterized by having only one handle. Combined with our Bin Hanger the bins are easily mounted on the wall, creating a smart and elegant wall mounted storage solution. NEW: The Umbrella Bin is handwoven using the unique Korbo craftmanship. It comes with a separate base that adds stability and collects water drips from wet umbrellas. Combine it with our Bin Hanger for a space saving and elegant hallway. The Basket Liner are made of organic cotton and makes it easy to store all your small bits and pieces. Available in different colours. The Basket Hanger is made of aluminium and is mounted on the wall. It has primarily been designed to be used with one of the baskets from the Bin series, but the Basket Hanger fits all models with a curved spiral handle. The inner Bottom Plate comes in different sizes and protects your floor from dirt and debrise. The Laundry Bag comes in two sizes and colours. Keep your worn clothes in a safe space before washing. The cotton bag is removable for easy transportation of washing. The Planting Bags are made of permeable geotextile which limits evaporation and at the same time allows excess water to pass through.